1.1 You are wondering how much it costs to hire a Maid Service? 1.1.1 Cost of cleaning services per hour? 1.2 How often do you need a maid service? 1.2.1 You plan only one time cleaning? You are wondering how much it costs to hire a Maid Service? Here we will try to explain what you should consider and why the prices are different in some cases. 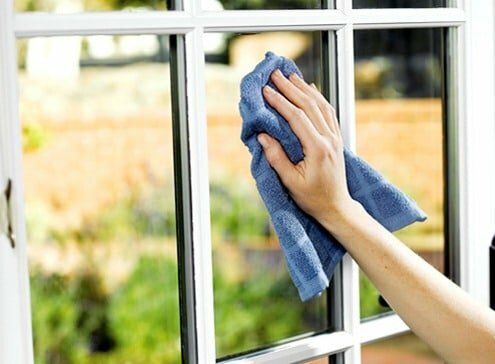 The cost of cleaning service depends on a number of variables including the size of your home and the type of service you choose and also the state you live. 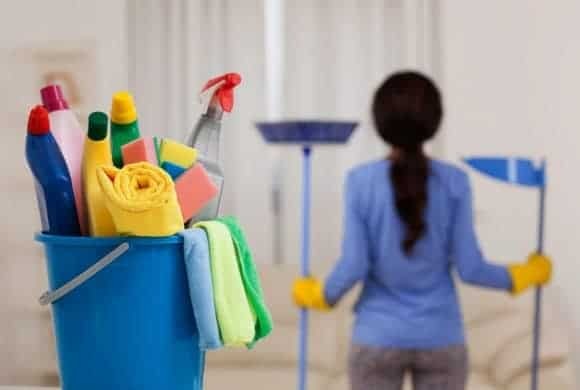 For example if you choose Nancy’s Maid Service for a recurring professional cleaning service in the area of california,the cost is higher compared to texas, but why? there are several factors but one of the biggest is for tourism that california has. Cost of cleaning services per hour? The average is approximately $160, homeowners could spend anywhere between $110 and $250 but typically a maid service charges are either by the hour. Per hour costs are between $25 and $40. And by the other hand other prefer to charge by square footage. For example, an area less than 1,000 square feet averages $120 while 3,000 square feet or more could cost $140. How often do you need a maid service? If you you expect to come very often to your home also affect your cost. Multiple visits may actually net you some savings. you can typically about $10 to $15 per cleaning. You plan only one time cleaning? A maid services can do a one-time cleaning as well. This can be useful for sprucing up your home for a holiday party, viewings by potential buyers or apartments after a tenant has moved out and before a new one comes in. a typical house, this cost is normally between $200 to $350. Tour of your home: a representative will walk through your home, and we’ll explain how each area will be cleaned. Nancy’s Maid Service has been providing cleaning services that help families find quality time together. If you have any questions about our prices or a quote please contact us. An estimate takes approximately 10-20 minutes and happens at your home. The cleaning estimate is 100% free – no obligation, no strings attached! The initial clean of your home with us will be a deep clean. This can be charged hourly. We will be able to provide an estimate of hours and cost at your initial consultation. 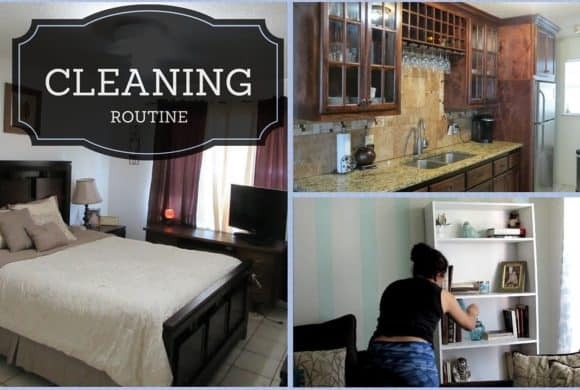 We’re happy to discuss a custom cleaning plan that fits your budget and busy schedule. Best Cleaning ProductsWhat Is the Difference Between a Maid and a Housekeeper?